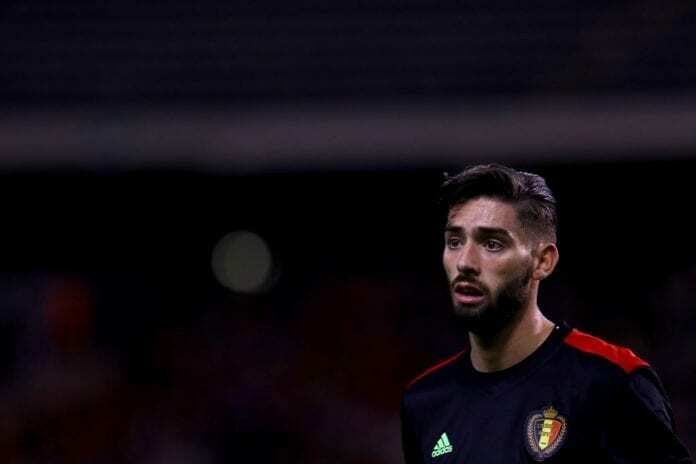 Inter Milan have reportedly joined a host of clubs in the race to acquire the services of Yannick Ferreira Carrasco, according to Gianluca DiMarzio. 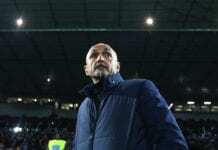 The Nerazurri are looking at the Belgium international as a potential replacement for Antonio Candreva, who’s future at the Italian club has been cast into doubt by his agent Federico Pastorello. Carrasco, who currently plays for Dalian Yifang in the Chinese Super League, has been attracting a lot of interest from top European clubs with AC Milan and Arsenal also believed to be interested in his signature. The 25-year-old began his professional career with AS Monaco, where he scored 20 goals in 105 appearances, winning the French Ligue 2 in his first season and finishing second in Ligue in the second season. Inter are keen to strengthen their squad this month, and are also closing in on the signing of Cedric Soares on loan from Southampton, but with an option to make the move permanent in the summer.